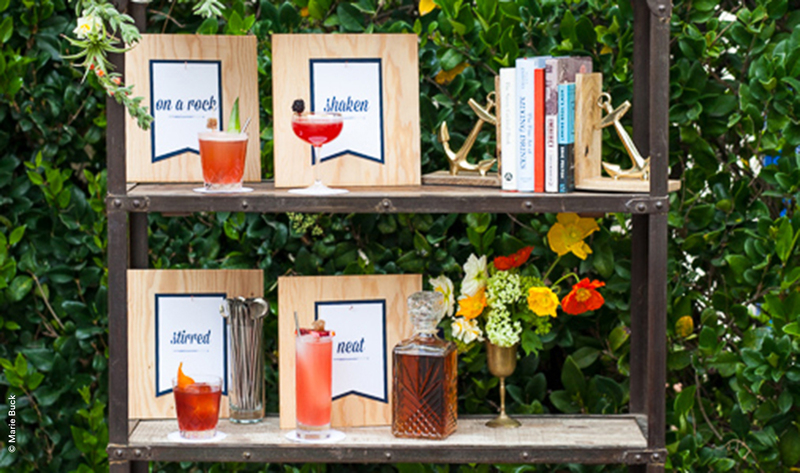 The Whaling Club, a full-service cocktail catering company, believes cocktails should taste as good as they look and look as good as they taste–so they came to us for the look. 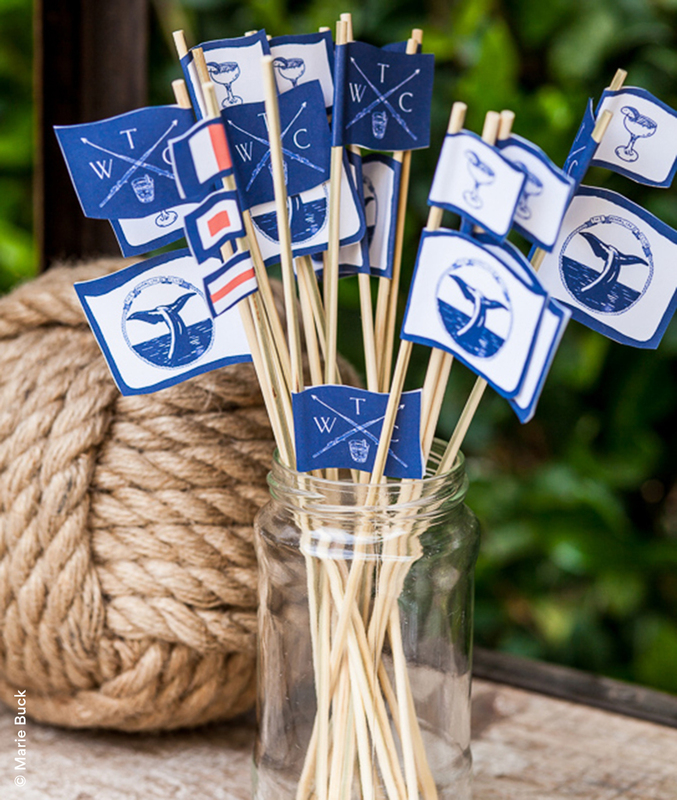 The Whaling Club’s clean, classic, masculine aesthetic is punctuated by a nautical nod with their blue and white color palette, classic script and vintage illustration style. 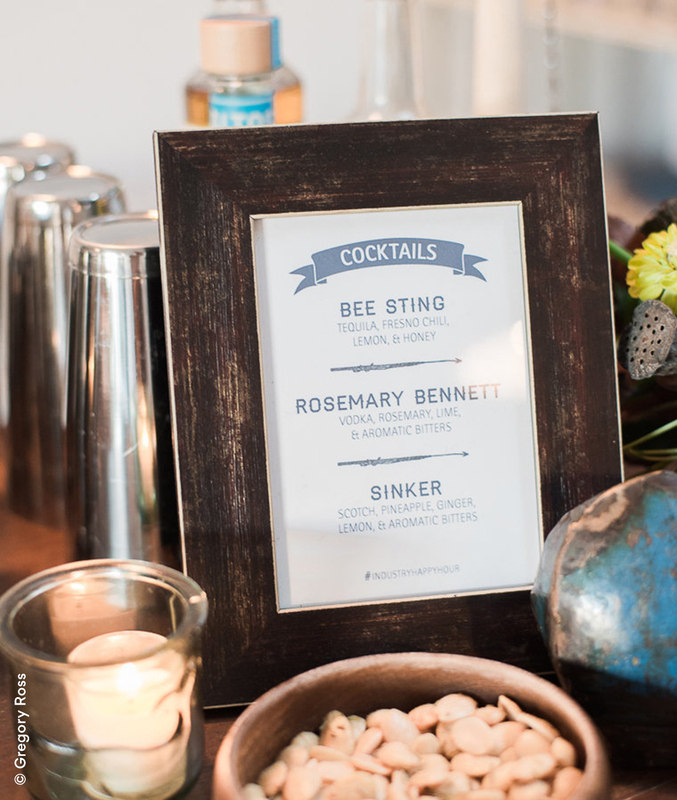 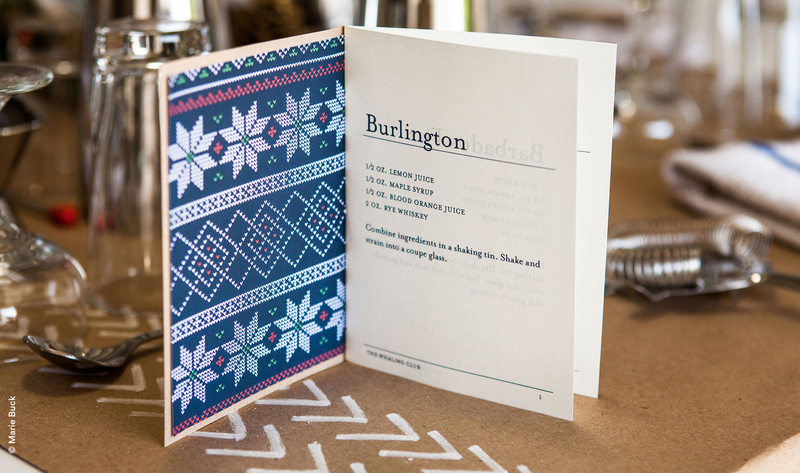 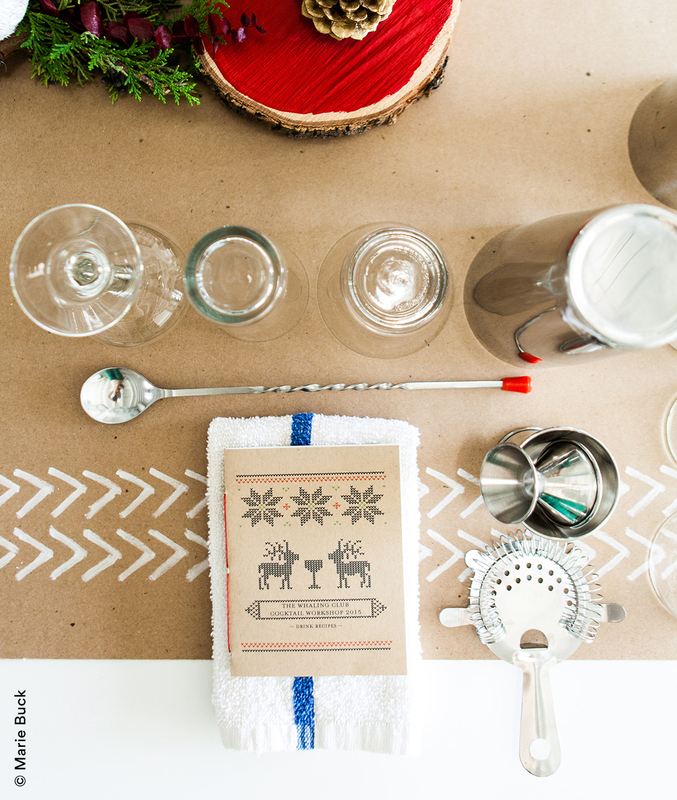 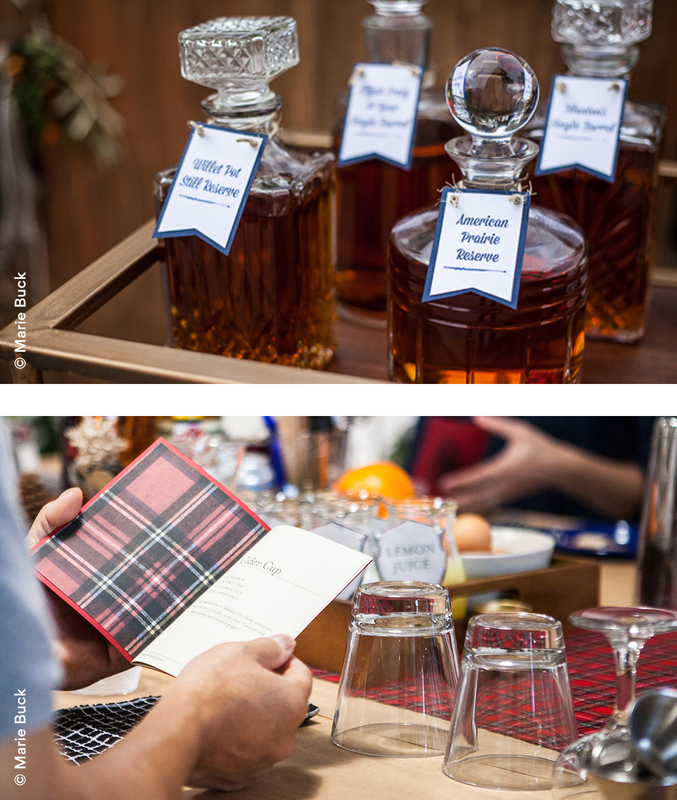 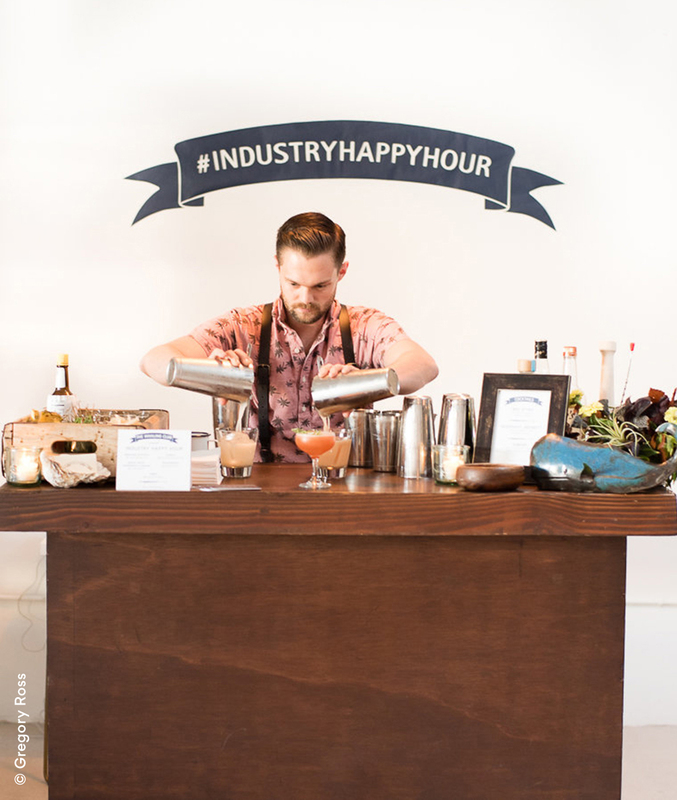 We took their appreciation for details and hand-crafted cocktails and infused those elements into recipe books, signage and other branded bar accoutrements for their workshops, pop-ups and industry events.